Well well well, I can't say I wasn't expecting the majority of these. If you haven't heard yet, The Walt Disney Studios earned 17 Oscar nominations! Are you ready to see the list? 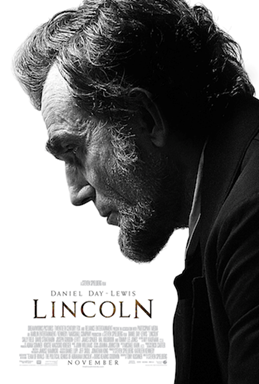 Lincoln, not very surprisingly, received 12 nominations including Best Picture. I'm so excited to say that it is also the most nominated film of the year! 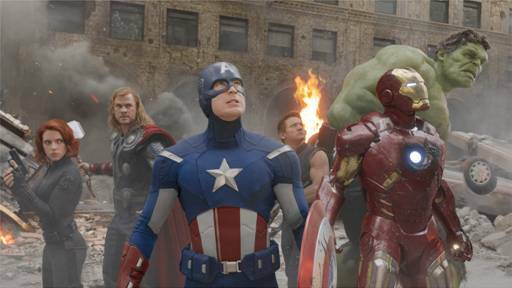 Brave, Frankenweenie, Wreck-It Ralph, Paperman and Marvel’s The Avengers each received one nomination as well. Watch the Oscars on ABC Sunday, February 24th for the 85th Academy Awards. Okay, let's get into the details! 12 year journey! Wow...I think Lincoln will probably bring home at least 8 wins, if not more. My personal favorites are Best Picture, Leading Role, Actor in Supporting Role, Costume Design, Music, Production Design, Cinematography, and Directing. Disney/Pixar's Brave, Disney's Frankenweenie, and Walt Disney Animation Studios' Wreck-It Ralph all got nominated for Animated Feature Film. Oh boy, this is a toughie because I loved all 3 movies! Ummm...why couldn't they have 3 different awards?! 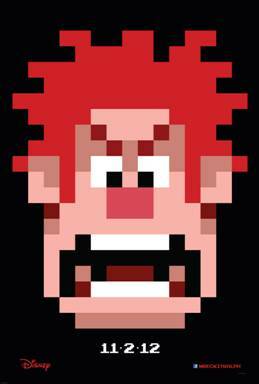 It's a tough call but I think Wreck-It Ralph may take this one. "We are incredibly honored by today's Academy Award nomination. 'Brave’ has been an adventure from the beginning - starting with our research trips to Scotland, the crew embarked upon a journey that inspired us all and forever changed our fates. Thanks to the Academy from all of us here at Pixar." 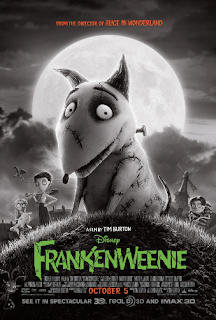 "’Frankenweenie’ is a very personal film for me. The idea of telling a feature length version was in the back of my mind for many years. Stop Motion was the perfect medium for this project, and one I've always loved for its expressiveness and dimensionality. I've worked with so many incredible artists: animators, cast members, set builders, and puppet makers, all who have helped bring this film to life one frame at a time. I'm so honored that the Academy has recognized this film as one of its nominees. "To have the ‘Wreck-It Ralph’ team's passion and years of hard work acknowledged by the Academy is an honor like no other. We are so proud, so grateful - I can't wait to congratulate everyone in-person." 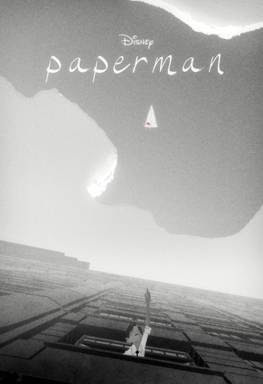 PAPERMAN by Walt Disney Animation Studios was nominated for Animated Short Film category. It is also by far the favorite short I've watched so far. Absolutely beautiful...I hope it wins! Can you believe that you can get the Paperman soundtrack on iTunes for just 0.99?! MARVEL’S THE AVENGERS have been nominated for Visual Effects – Janek Sirrs, Jeff White, Guy Williams and Dan Sudick. Well, the effects were out of this world, if you know what I mean. ;) It was a hell of a movie and I'm surprised there weren't more nominations. I just knew Lincoln would be nominated! I'm predicting an Oscars sweep with it! I'm really looking forward to seeing Lincoln! I haven't seen Lincoln yet but I really want too. I am so glad Disney did well last year. They truly put out some amazing movies!